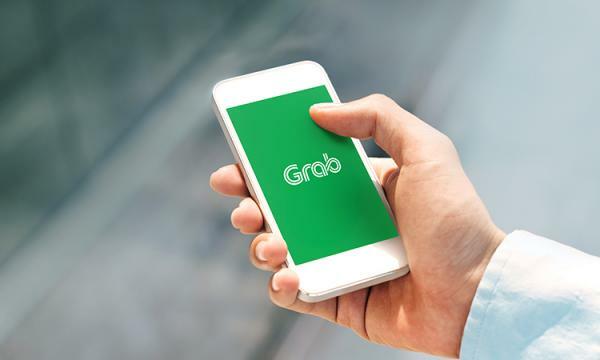 Grab has partnered with Chinese Internet-based insurer ZhongAn Technologies International Group (ZA International) to establish a joint venture (JV) company in a move to enter Southeast Asia’s digital insurance distribution business, an announcement revealed. The JV will create a digital insurance marketplace offering innovative insurance products in a range of categories with fractionalised premiums to users directly through Grab’s mobile app. It will also collaborate with global insurance partners to develop products which are tailored specifically to the lifestyle needs of people in Southeast Asia. “The tie-up will address the usual pain points of insurance discovery, unaffordable premiums and payment options by allowing for insurance premium payments to be adjusted and automatically deducted through GrabPay or its affiliate payment partners,” the firms said in a joint statement. ZA International which is the entity for overseas business development formed by Zhong An Online P&C Insurance Co. will bring technical assets to build the platform as well as insights into internet ecosystems. Grab will then launch the platform through its app to tap into its user base to deliver the products to users. As a starter, Grab will offer a driver’s insurance product in conjunction with insurance provider Chubb to its driver-partners in Singapore in a bid to protect them from loss of income owing to illness or accident. In a separate announcement, Grab introduced its free prolonged medical leave insurance for its driver-partners in Singapore in its 'Diamond', 'Sapphire' and 'Ruby' tiers of its Emerald Circle driver benefits program. The insurance is in line with the Tripartitate Workgroup on Self-Employed Person's recommendations which encourages companies to place insurance programmes to mitigate the worker's loss of earnings in case of prolonged injury or illness. At no additional cost to drivers, they are guaranteed a daily benefit pegged to a percentage of their average daily earnings. The benefits will be subject to a minimum payout sum of $30 per day up to $200 depending on their respective tiers. Grab will also be offering an exclusively-priced product for 'Emerald' tier driver-partners who wish to opt into the coverage scheme in the coming months. Eligible driver-partners will be able to access the insurance under 'GrabBenefits' in the drivers' app. The platform will be launched in Singapore in H1 2019 before being rolled out to other markets.